Derbyshire farmer turns his farm for human consumption to one that is a vegan farm. He couldn’t look into the eyes of his cows knowing that he would betray them. killing animals for meat was “morally indefensible”. They sent their 70 cows to a sanctuary in Norfolk, England, keeping 12 cows as loving companions. The farm now grows vegetables and will include a restaurant, cookery school and shop. 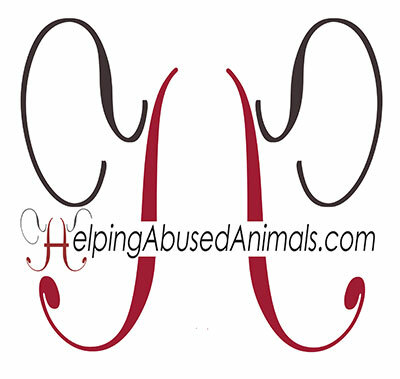 Mercy For Animals uncovered investigations and #helpingabusedanimals. They indicate that millions around the world are becoming vegan. Thank you to Mercy for Animals for their happy cows picture. Beyoncé announced that she is going #vegan. If she can get her 112 million followers to join her, that would be immense in #helpingabusedanimals. U.S. 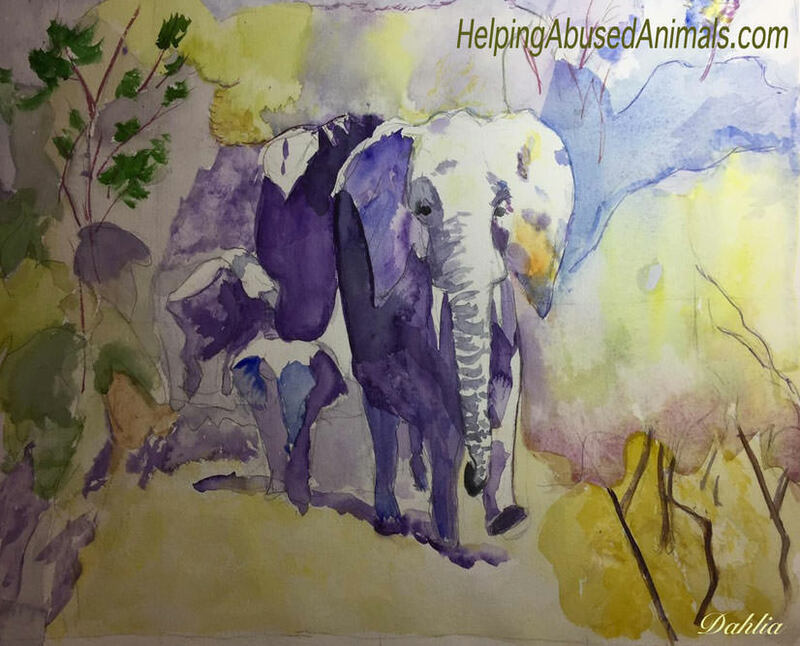 Senator Pat Toomey, R-PA, feels that “There is something wrong with a society that wouldn’t protect innocent animals.” He co-created a bill with U.S. 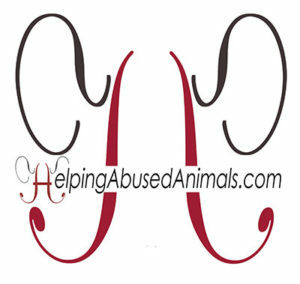 Senator Richard Blumental, D-CT to outlaw the heinous form of animal abused “crushing’, where deranged individuals main and torture animals. See the Prevent Animal Cruelty and Torture Act (PACT) allows those found guilty of such acts would face felony charges and seven years in prison. Thanks to White Coat Waste Project‘s efforts, investigations, lawsuits, and the members of Congress like Senator Jeff Flake (R-AZ), Representative Ken Calvert (R-CA) and Dr. Jane Goodall, the FDA ends an addiction study that kills lab monkeys. White Coat Waste Project has been working to stop the government’s $15 billion animal testing program. Wildlife SOS is working tireless to save India’s wildlife. Recently, they saved two extremely rare Himalayan brown bears. Their medical support saved a rare black terrapin turtle. Their anti-poaching team assists the Forest Department and Police in the fight against an $8 -$ 10 billion wildlife trafficking and illegal trade of wildlife and wildlife products. 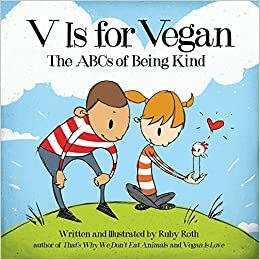 There are many wonderful books that young children should read to endear them to animals and to learn about veganism. 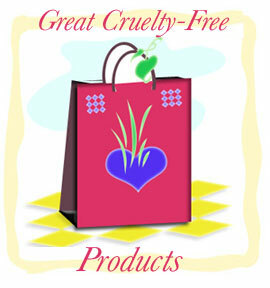 See sample books at our JustVegan.shop, such as “V Is for Vegan” and Charlotte’s Web. Kids grow up loving animals. Want to find out about more success stories?